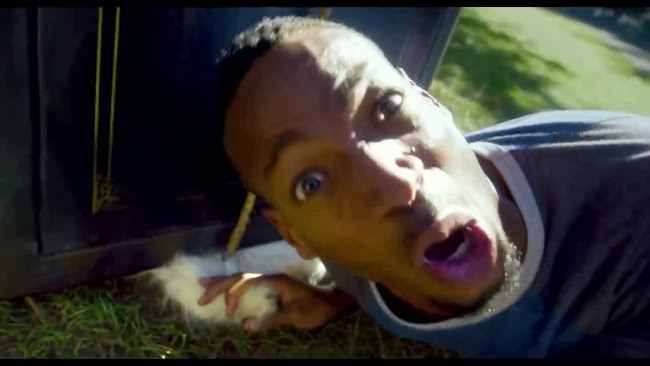 I must admit that the scene with the dog made me laugh out loud: I’ll have to go see this film! It’s dumb but funny! 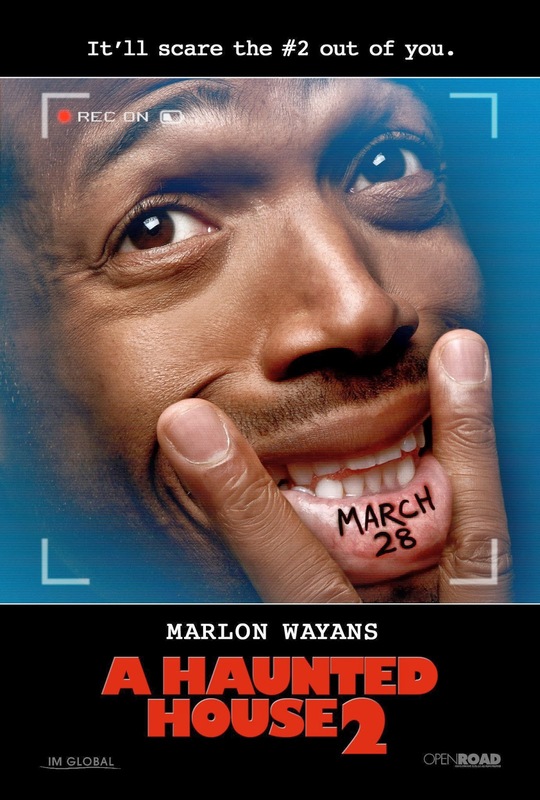 The release date of A Haunted House 2 is set to March 28, 2014.